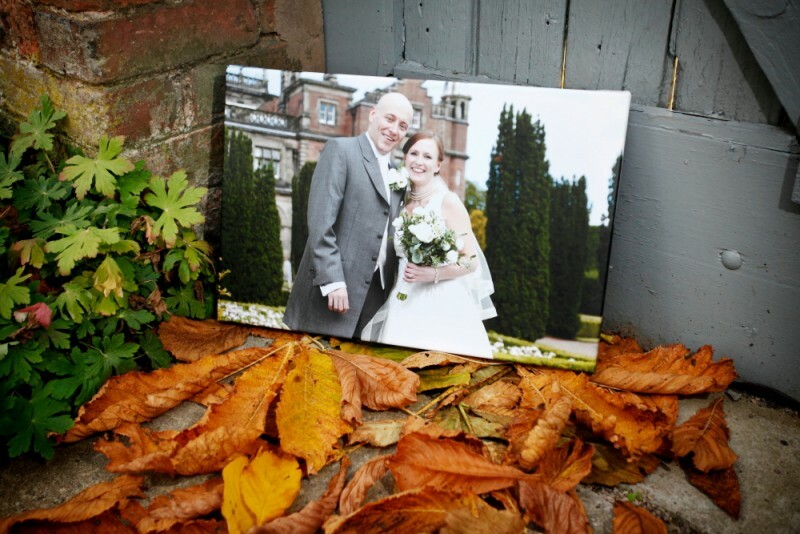 As well as our wedding albums we offer a range of wall art. All our full packages come with either a stretch framed canvas print, ready to hang on your wall, or a deluxe acrylic panel. The choice of image, of course, is yours! 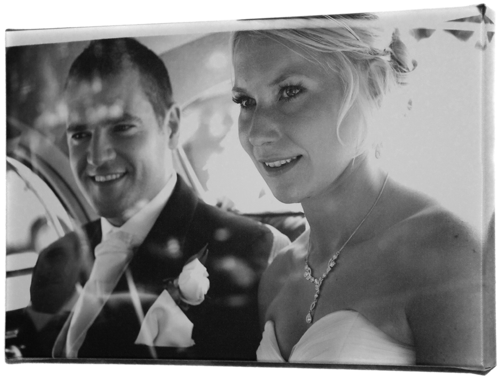 Your canvas surface is laminated for the ultimate protection. No cracking, water resistant, cleanable, scratch proof, and UV protection of up to 200 years!